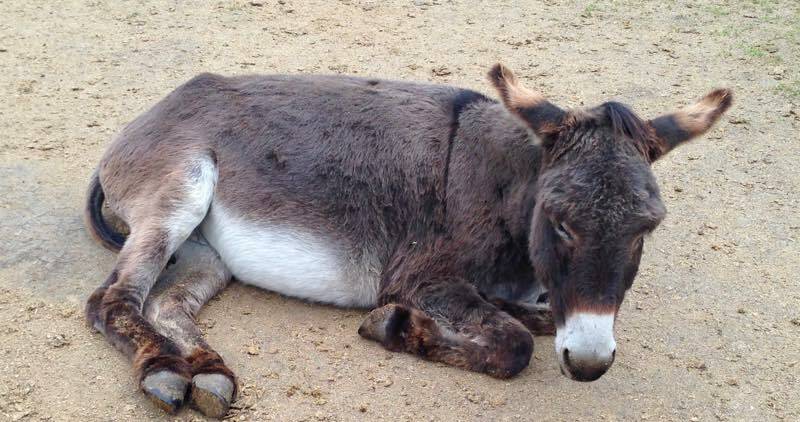 Although donkey adoptions are £15 per year, it actually costs Island Farm Donkey Sanctuary around £600 per year to care for each healthy donkey. The cost of care of new arrivals can be very much higher if serious veterinary issues due to abuse or neglect require expensive treatment over a prolonged period of time. 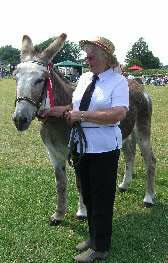 Some happy healthy donkeys resident at Island Farm are available for sponsorship, £600 per donkey per year. 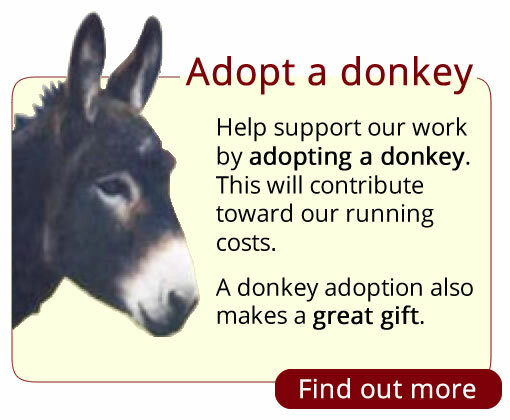 This is an excellent way for those who can afford a bit more than the usual adoption fee to support our ongoing work while also enjoying a special relationship with a particular donkey. 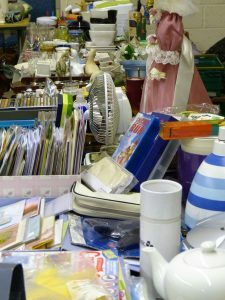 This may also be a possibility for youth groups or other energetic organizations whose members enjoy fundraising and care about animal welfare. To find out more, or to arrange a visit to choose a donkey to sponsor, please contact us and we will do all we can to help.